A zesty & complex, citrus-forward blend of three types orange and uplifting spice distillates. Non-alcoholic, zero calories, sugar and sweetener free with no artificial flavours - simply serve with tonic and a twist of orange peel. Orange and Mandarin peel and pith top notes, with juice Blood Orange undertones open up to a stalky, grassy character. Clean, fresh notes of Ginger and Lemongrass with a dry finish from a subtle Peppercorn prickle. 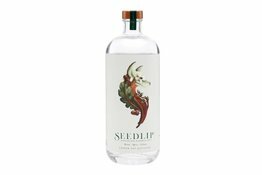 Ingredients: Water, Natural Botanical Distillates and extracts (Blood Orange, Mandarin, Lemon, Lemongrass, Ginger, Sancho Peppercorn). 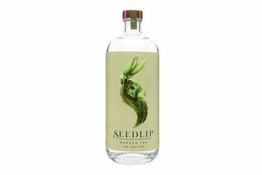 Seedlip: The world's First distilled non-alcoholic spirits. 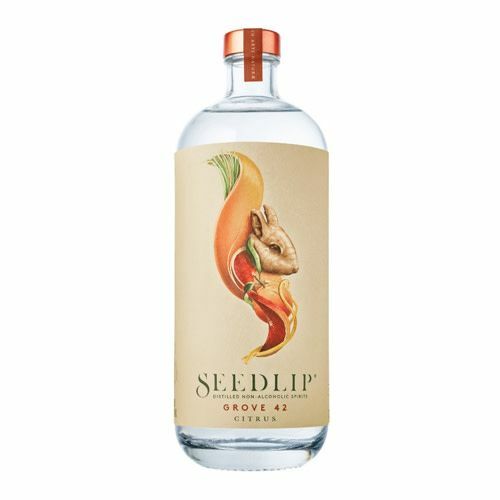 A bright, layered blend of individually distilled homegrown hay, hand-picked sweet peas and garden herb distillates: A celebration of the English countryside.